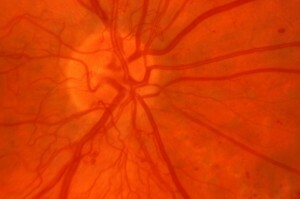 The retina can be affected by a variety of disease processes. 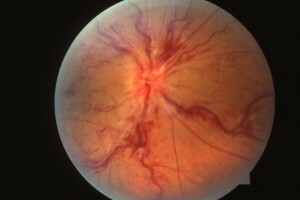 Occasionally a tear can develop in the retina. This is often preceded by the patient developing flashing lights and floaters together in the same eye. These are important symptoms and require investigation. Using the analogy of the retina as wallpaper, if we develop a tear in the wallpaper or the retina then fluid can pass through this small tear and progress behind the wallpaper or the retina. 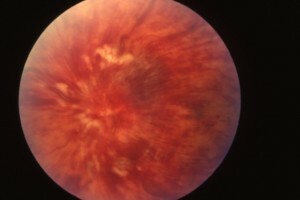 This causes the wallpaper to strip off from the wall or the retina to strip off from the wall of the eye. At this stage it is called a retinal detachment and if the retina detaches this can cause some loss of vision and even complete loss of vision in the eye. 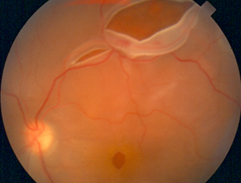 We therefore try and seal any retinal tear with a laser to prevent fluid causing such a retinal detachment. This usually requires to be done as an urgent procedure/operation. On occasions the laser may not be applied soon enough or may not have the desired effect and a retinal detachment may still occur. 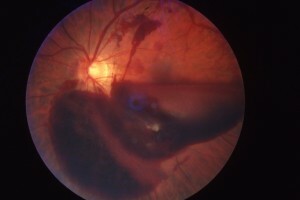 If a retinal detachment occurs then surgery to stick the retina back in place is required. 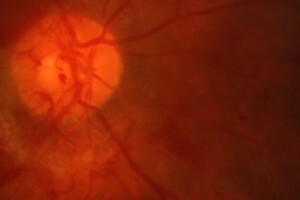 If you are very shortsighted, you are at higher risk of retinal problems. In this condition the major blood vessels that supply the retina can become blocked. 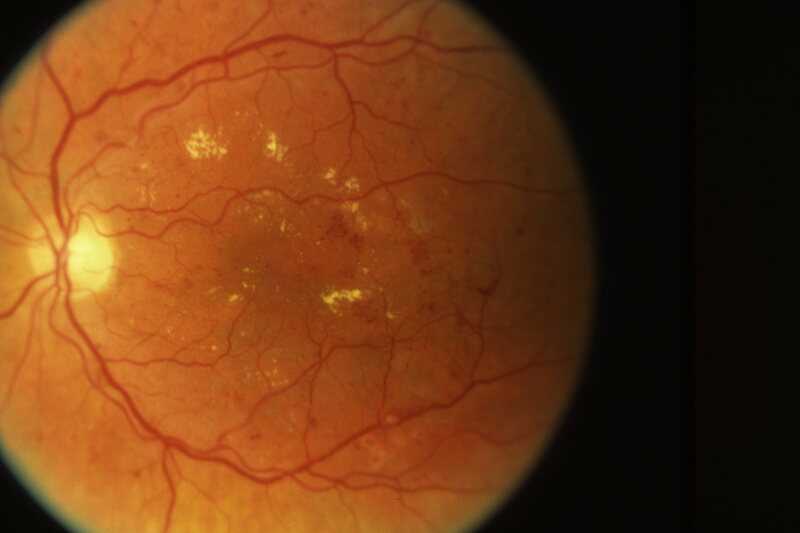 This can cause sudden deterioration of vision, depending on which blood vessel is affected. It is often found in patients with high blood pressure even if the blood pressure appears to be well controlled. When the blood vessels block, the build up of pressure behind the blockage can cause leakage of fluid and blood from the blood vessel. This can affect your vision. In addition, at a later date, abnormal new blood vessels can form which are very fragile and can bleed easily. This can cause further loses of vision. The 532 nm laser can be used to prevent further deterioration of the retina. It is unlikely that the laser will improve your vision but is used to stabilise the retina and try and prevent further complications arising. Intravitreal antiVEGF injections can also be used in retinal vein occlusion to try and disperse the build-up of fluid (macular oedema) that may occur in the retina. They can help prevent complications and in a small percentage of patients there may be some visual improvement. 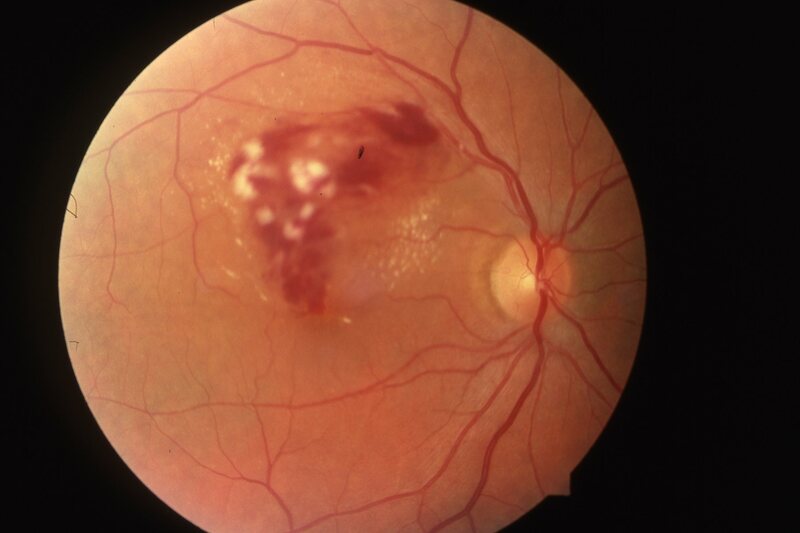 Unfortunately most of the damage to the vision in retinal vein occlusion occurs almost immediately after the occlusion occurs. Diabetes mellitus can affect the retina at the back of your eye. 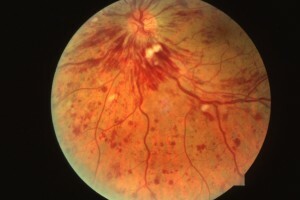 This is called diabetic retinopathy and if left untreated can affect your vision permanently. 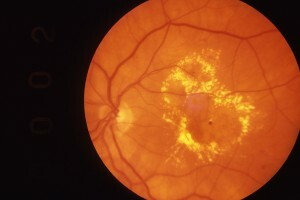 It is more common to have diabetic retinopathy the longer that you have had diabetes mellitus. In diabetic retinopathy some of the blood vessels can become blocked and others can leak or bleed. 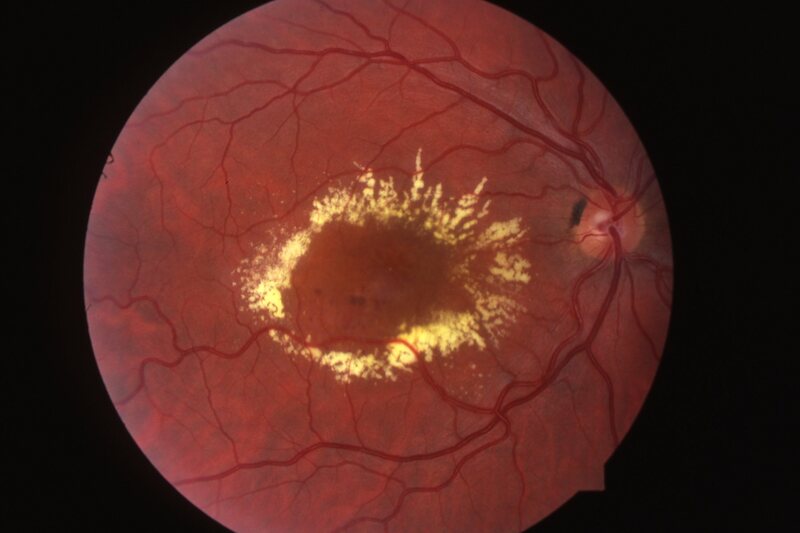 Abnormal new blood vessels can form which can also bleed and this can lead to scarring and also detachment of the retina that can seriously affect the vision. 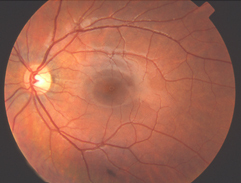 Diabetic retinopathy usually affects both eyes and both eyes will often require laser. It is still very important for you to obtain good and consistent control of your diabetes and also good control of your blood pressure otherwise laser will have very little effect. Intravitreal antiVEGF injections can also be used in diabetic retinopathy/maculopathy to try and disperse some of the fluid (macular oedema) in the retina.